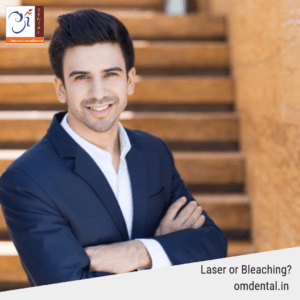 Consultant Orthodontist associated with clinics across Mumbai. She has pursued her graduation from the prestigious Government Dental College, Mumbai and post graduation from India’s premiere institute in Orthodontics Bapuji Dental College, Davangere. She was honored with the best outgoing post graduate student award and is actively involved in paper presentations and publishing articles at national level. Her special interests are in self-ligating braces, lingual braces and clear aligners. She is especially passionate about Interceptive Orthodontics in a bid to avoid more invasive treatment later. Attention to detail during diagnosis & treatment takes top priority in her practice. Individualized treatment plans are drawn up & followed thus ensuring optimal patient care & comfort.